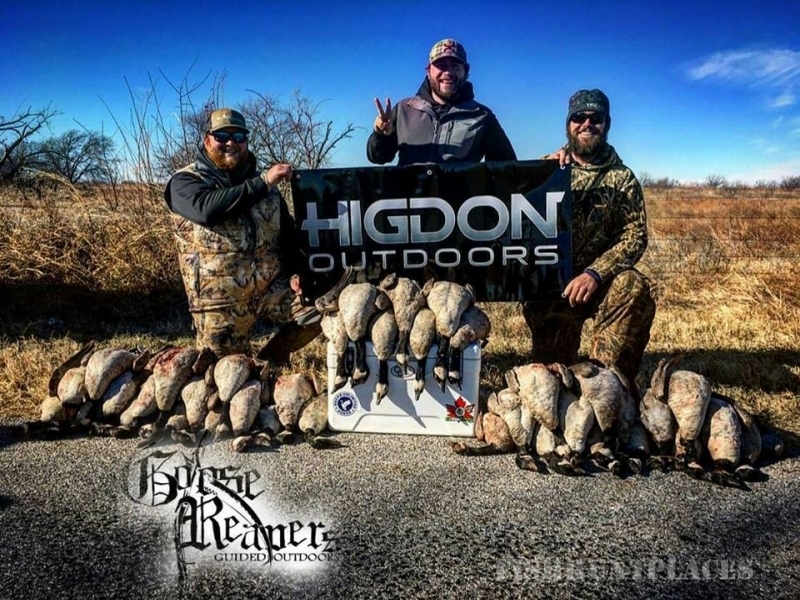 The Goose Reapers foremost mission is to provide our hunters with the hunt of a lifetime. 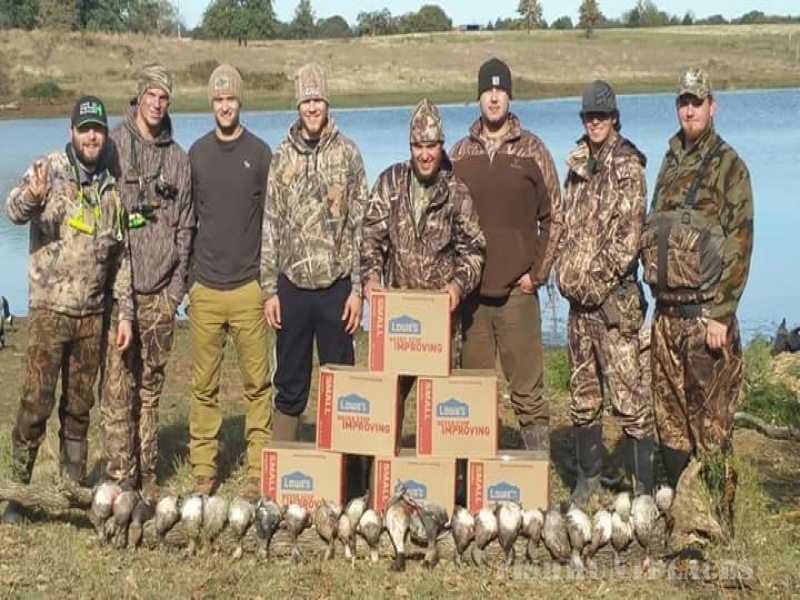 One of Oklahoma's premier waterfowl guide services, we make it our objective to provide a quality experience at a competitive fee. We pride ourselves in providing a more personal experience than your average guide service by making sure you're a part of the hunt. 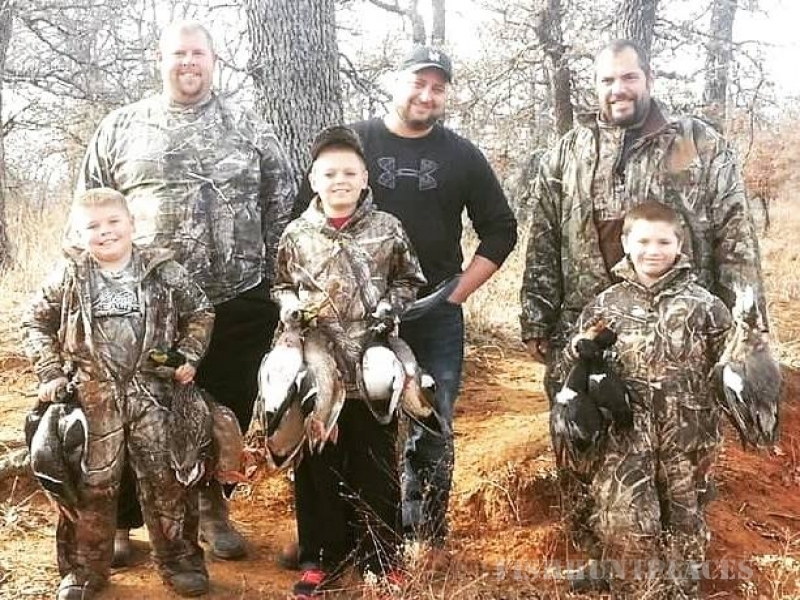 Our personable guides will welcome and assist you with any part of the hunt. 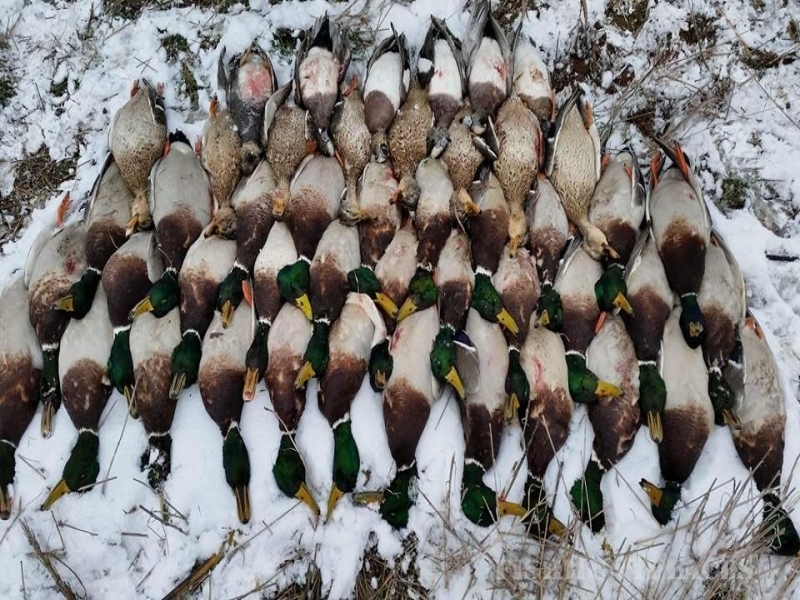 Whether its chasing Canadians over crop fields or bustin mallards, and anything in between.